If your business or organization needs specialized services to provide research, analysis, computations, or reporting, we can assist you. Our professional associates offer the most current techniques and technology to support your mission. We have the experience you need to develop your services through resources such as grants and specialized funding from public and private sources. We offer grant writing services from the preparation of letters of interest to the development of full grant and resource development proposals. HTC offers the facilitation of your strategic planning process, and development of logic models to plan and implement your complete program and business goals. When you need web-based surveys, machine scorable paper questionnaires, telephone surveys, or face-to-face focus groups, we make it easy on you. In-depth and video interviews are also available. And, we compile the information for you in an easy-to-understand format. 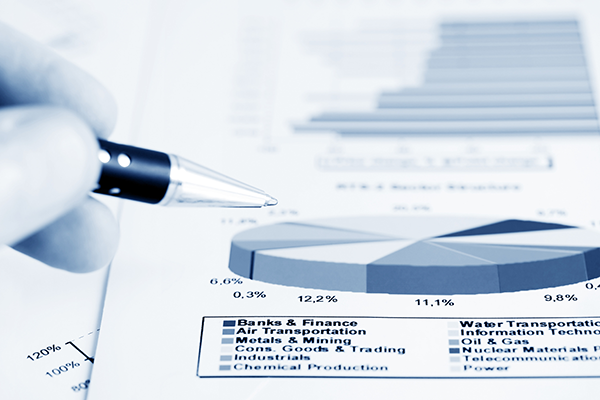 Few businesses and organizations have a competent and qualified statistician on staff to analyze and report your program metrics. We utilize a wide range of scientifically-proven techniques to help you understand and utilize statistics that can support your mission. Geographic Information Systems (GIS) can help solve problems, present data, and store information to support your mission, programs, and goals. Through GIS programming we can create maps and graphs, and use spatial analysis to identify the locations and connections between your data. (c)2019, Health-Tech Consultants, All Rights Reserved.